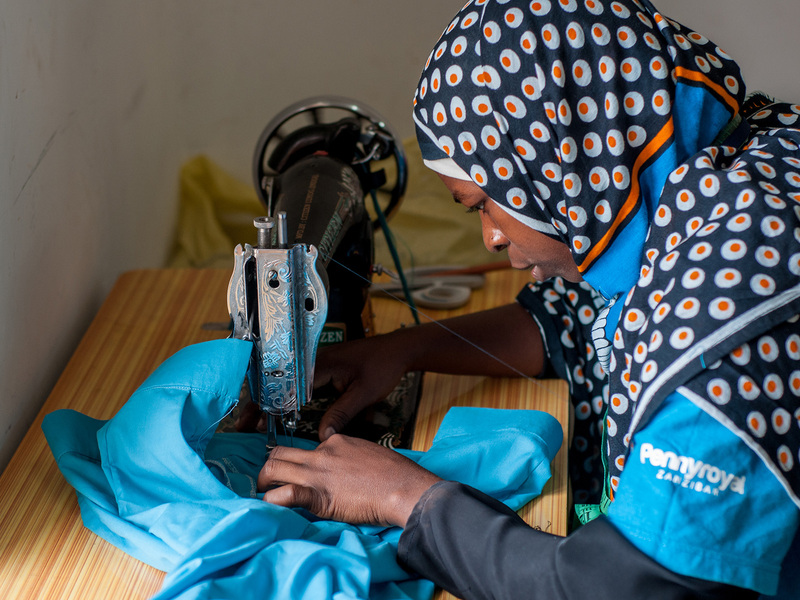 Best of Zanzibar partnered with Voluntary Service Overseas (VSO) to give soft skills training (entrepreneurship and employability) to more than 35 young men and women from Kijini and Mbuyu Tende communities. The trainings offered were on how the youth can create business ideas, start the business and how to manage small business, as well as capacity building for example CV writing and basic English language skills. The aim is to link the youth that performed well and those who are interested in expanding further their knowledge in other business initiatives for example Green opportunities that will enable them to open small business in organic farming. BOZ has fully sponsored an 8 months course in business entrepreneurship and tailoring for 6 women at Barefoot college in Kinyasini. 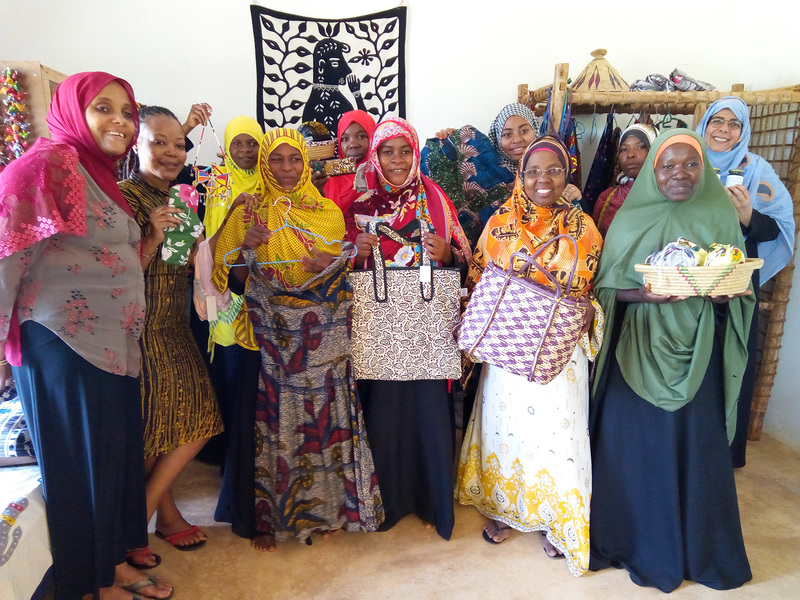 Once they graduate from their training the 6 women are required to train other women from their villages at the Best of Zanzibar centre at Kijini/ Mbuyu Tende to promote further skills development. BOZ and Barefoot College will closely monitor the women at their center to ensure the program is sustainable and productive. 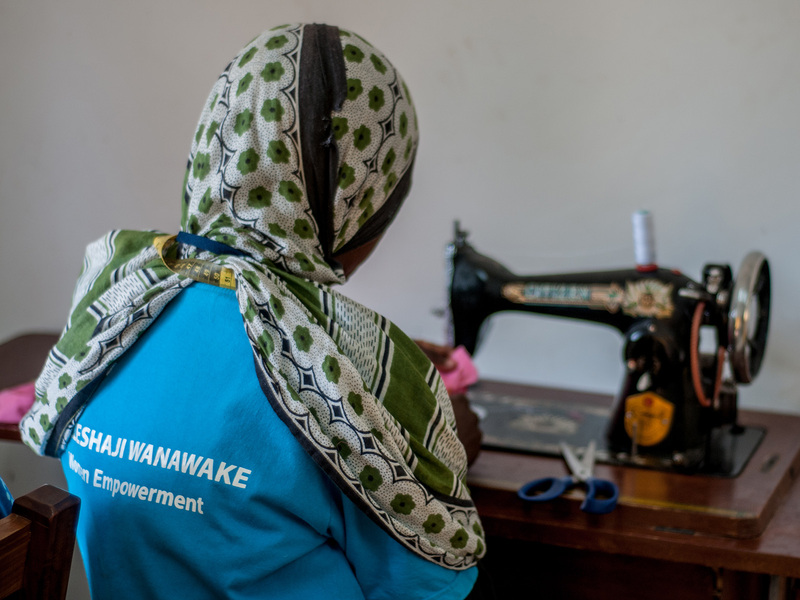 We expect the women to be self-employed and generate an income for themselves and society at large. 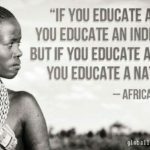 This will be achieved through the sales of the products they make e.g. uniforms, textile products and cloth sanitary pads promoting women’s health. This will be connected to the menstrual education in the Kijini and Mbuyu Tende schools. 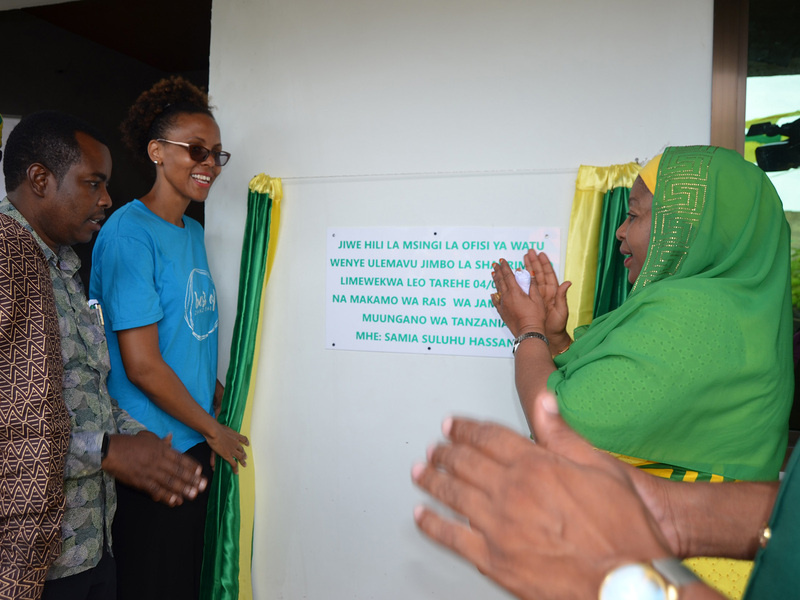 Best of Zanzibar has funded the construction of the USD 16,000 disabled center in Shauri Moyo as well as providing 4-wheelchairs, computers and furniture for the center to be fully operational. The center is a day program that provides a creative learning environment for more than 30 adults and young adults with developmental and physical disabilities. Vice President of Tanzania Hon. 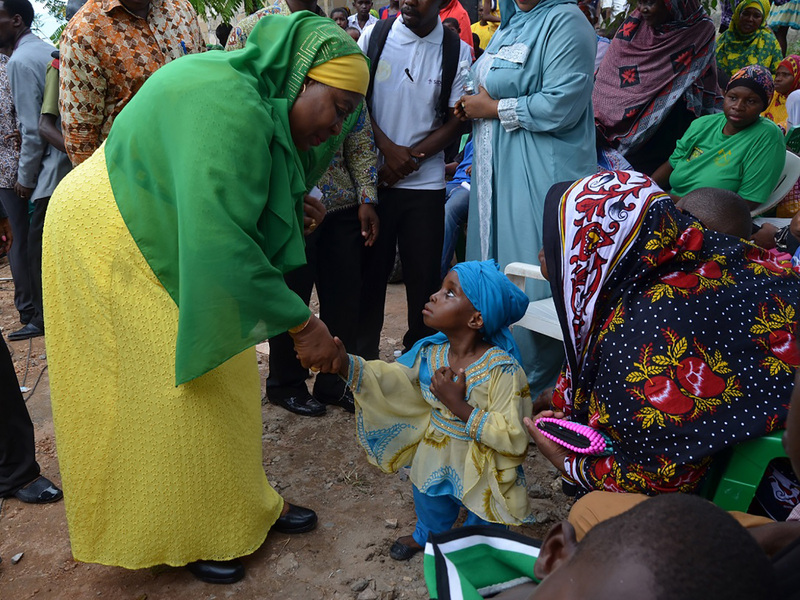 Samia Suluhu Hassan was the guest of honour at the ceremony where she laid the foundation stone and commended Best of Zanzibar for their work on the center and urged the community members to take care of the premises as well as support the disabled community in the area.